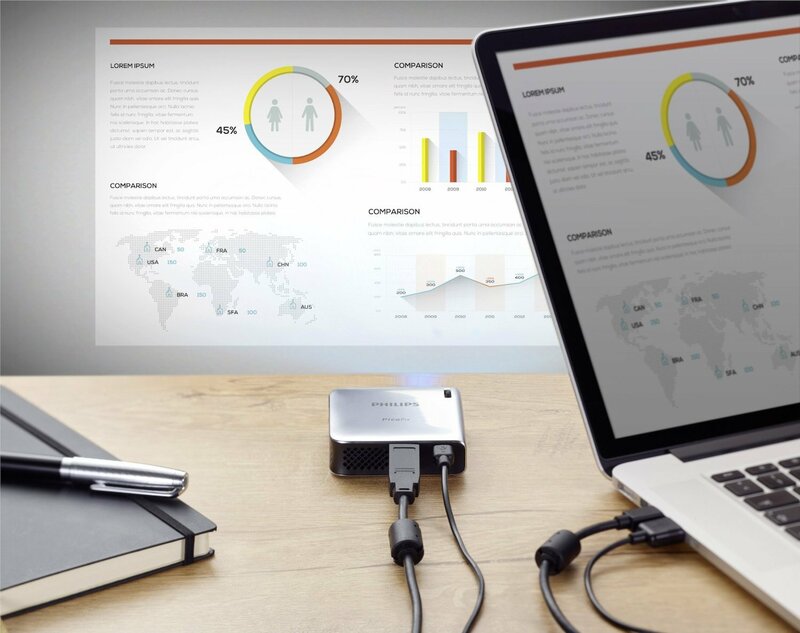 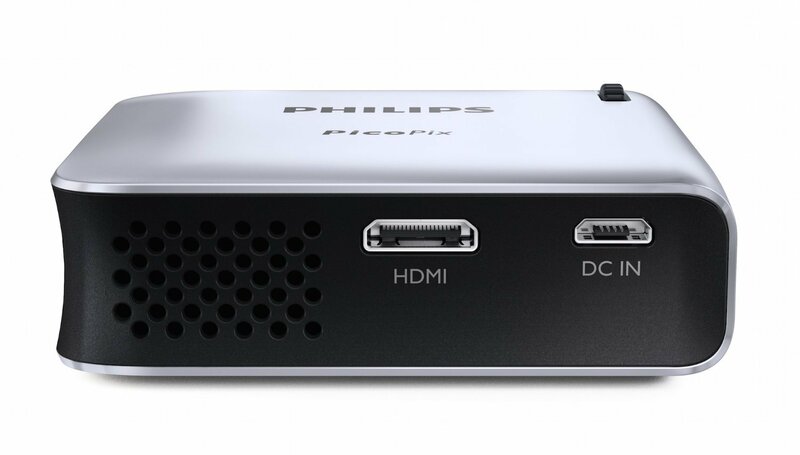 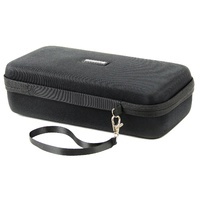 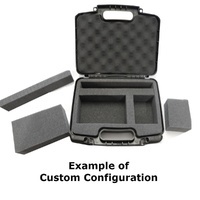 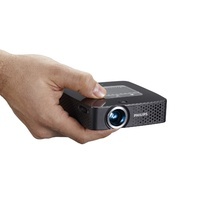 The PPX4010 is designed to plug into the HDMI port on your laptop or netbook, making it easy to give a presentation or show photos, videos, or websites on a large screen. 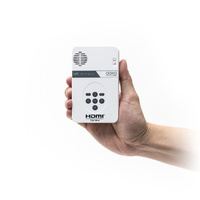 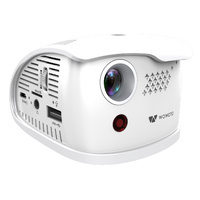 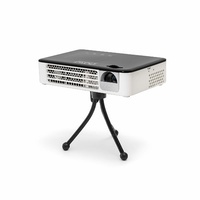 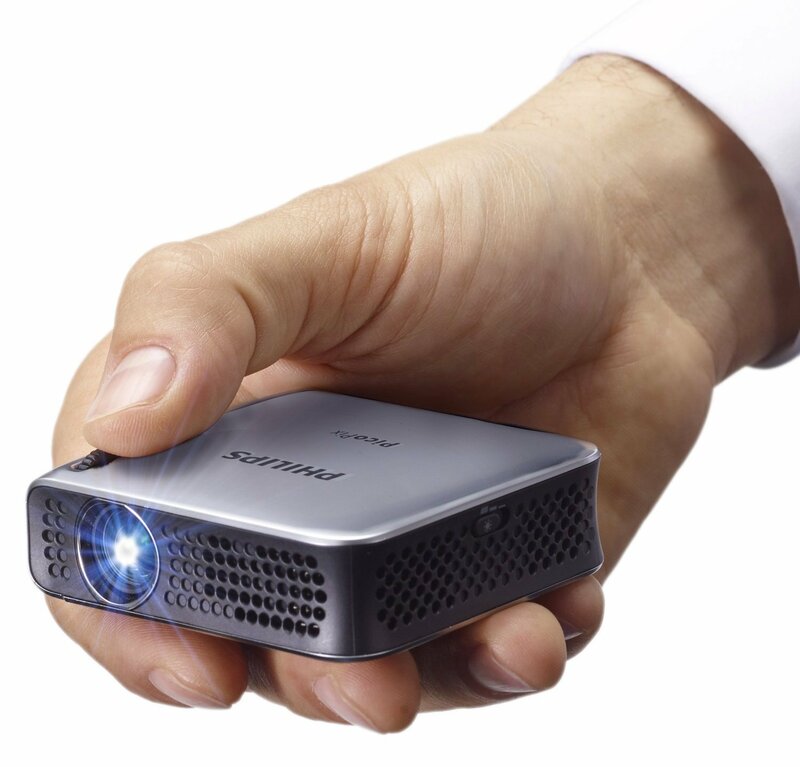 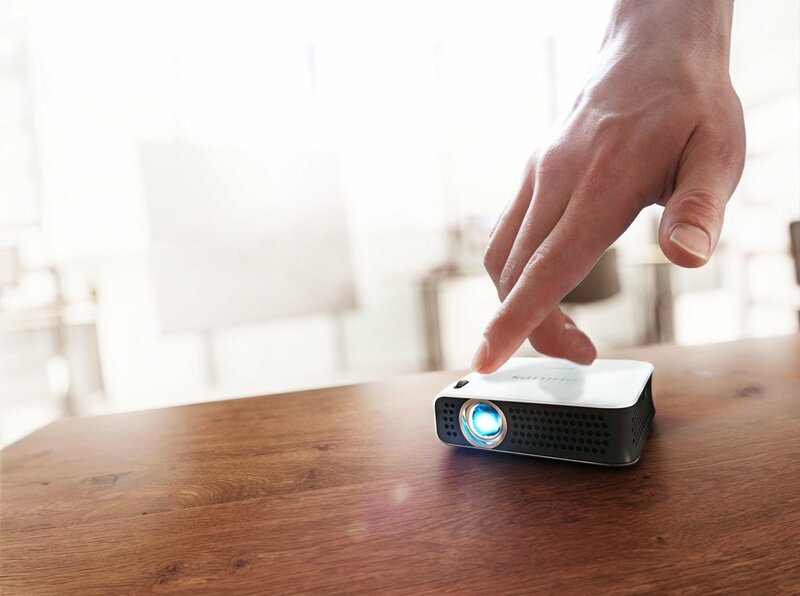 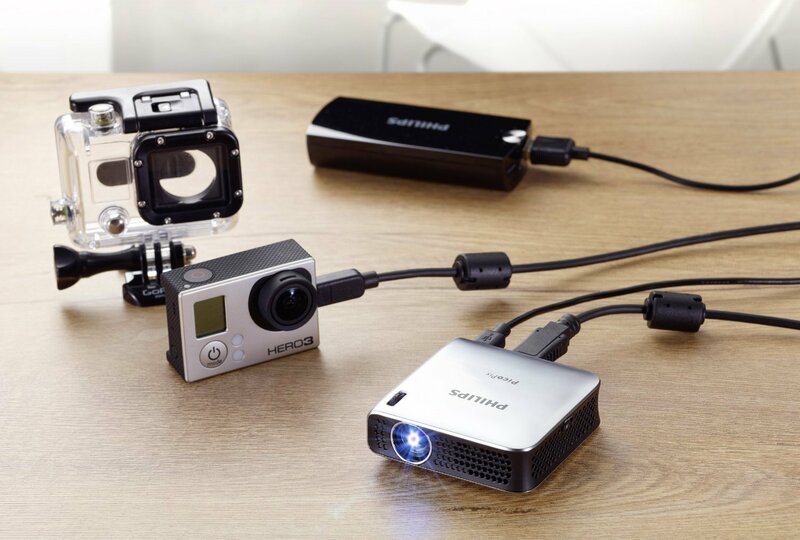 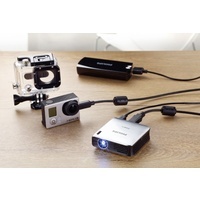 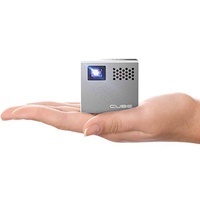 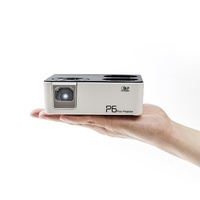 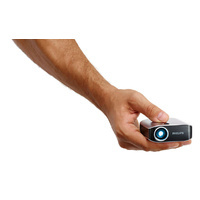 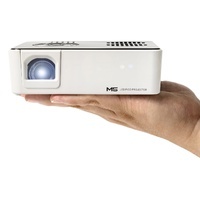 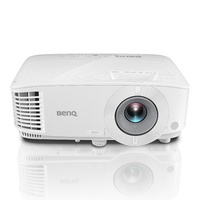 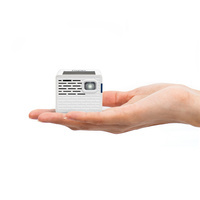 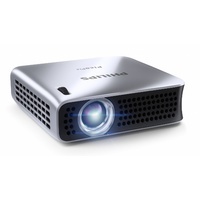 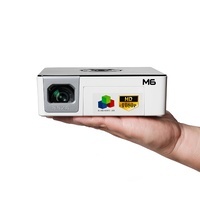 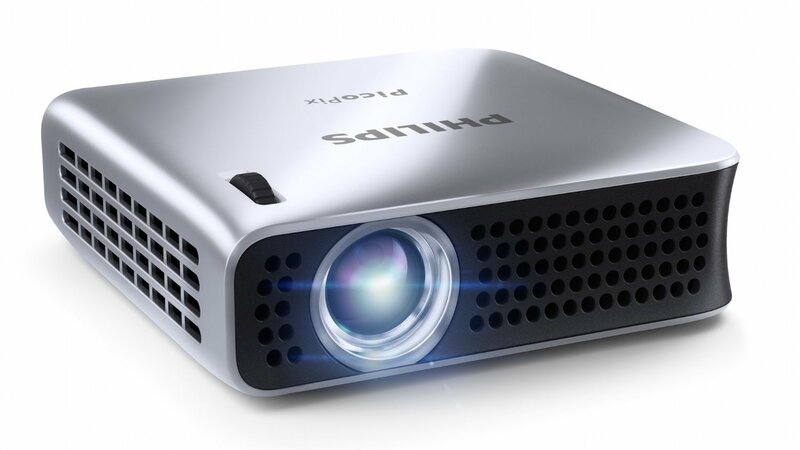 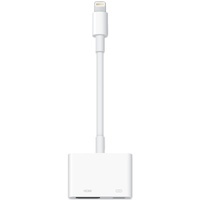 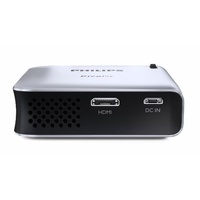 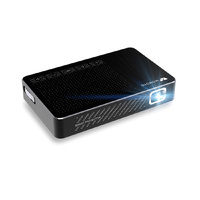 Power is supplied to the projector via the USB on your laptop, so simply plug and play. 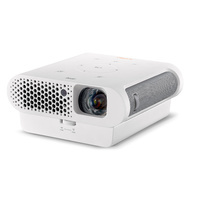 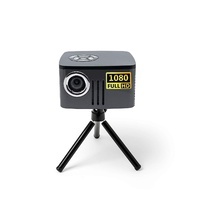 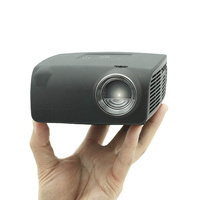 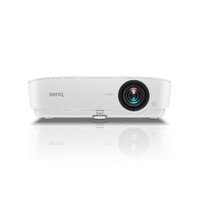 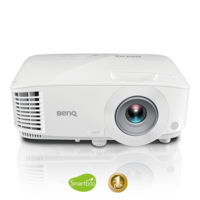 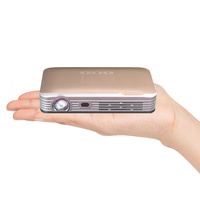 The PPX4010 offers a brightness of up to 100 lumens and is equipped with SmartEngine with LED technology, resulting in pictures and videos with vivid colors and sharp contrast up to 120 inch in size. 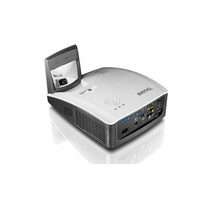 Featuring Texas Instrument's DLP and LED technology, the PPX4010 offers up to 30,000 hours of viewing - the same as most flatscreen TVs. 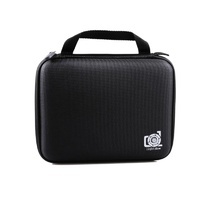 Screen size (diagonal) 38 cm-305 cm / 15"-120"